Our professional and friendly dental team specializes in the prevention, diagnosis and treatment of various dental conditions for the entire family. 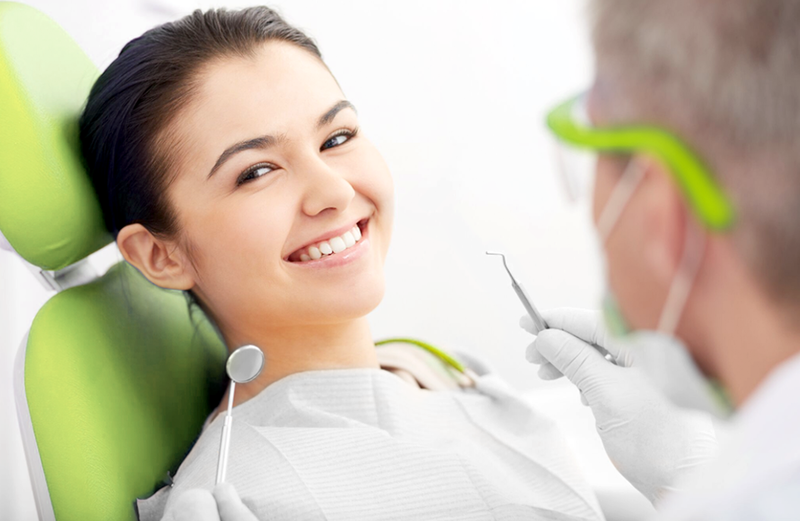 Whether you are looking for a routine dental checkup or complex dental procedure, look no further than Sanitas Dental! You’ll find quality dental care in a comfortable environment and what’s best at an affordable cost. To help you maintain good oral health by stopping problems before they occur. Our preventive services include comprehensive dental exams including diagnostic x-rays if needed, and dental cleanings. 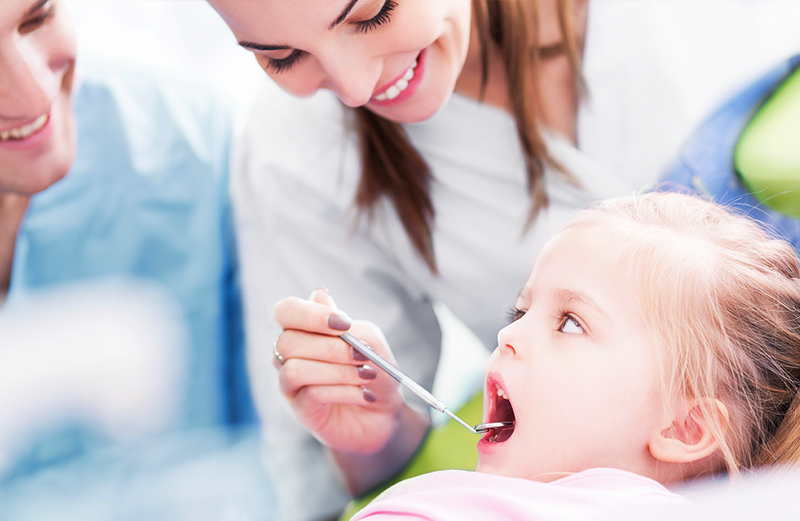 We’ll also spend time teaching you how to practice good oral hygiene at home so that you can keep a healthy smile. 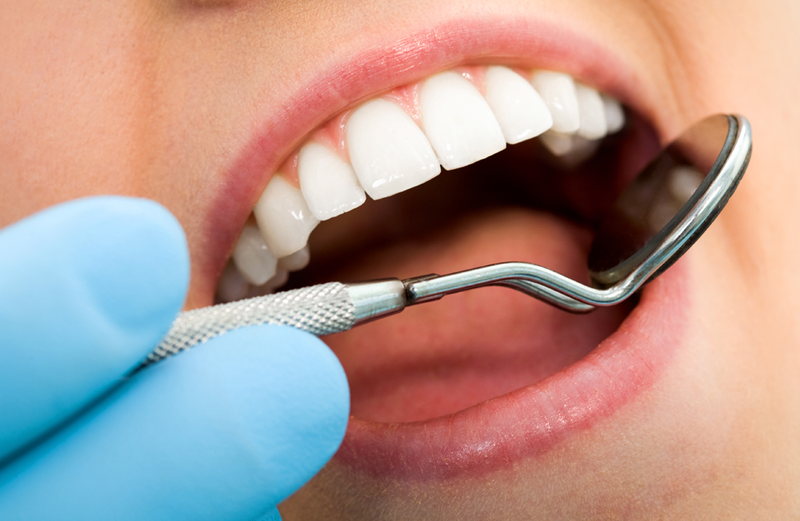 After your dental exam is completed, you may have a cavity or two that need to be filled. 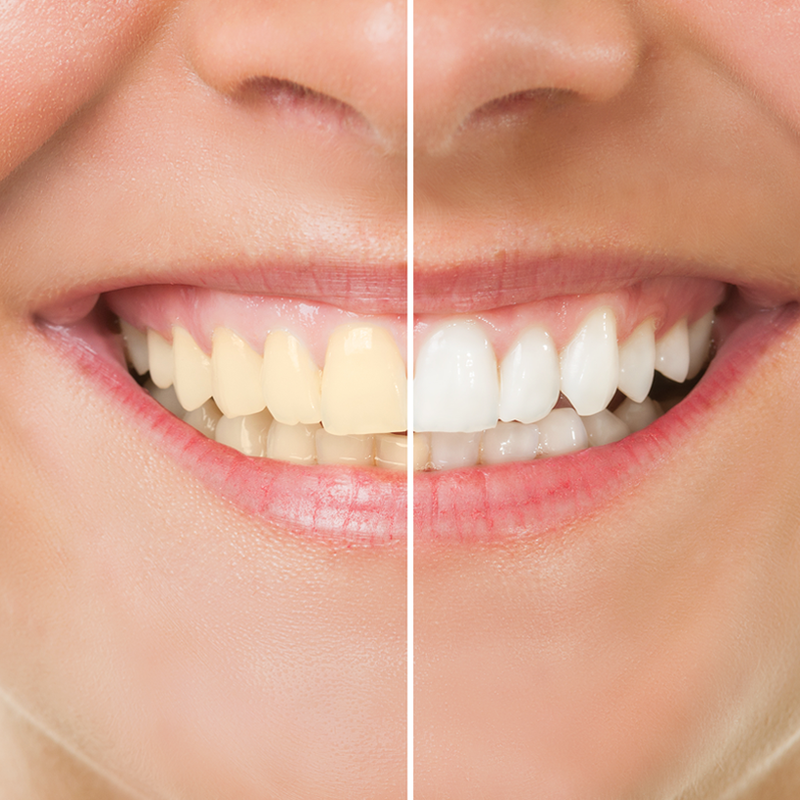 Our dentists are skilled at finding anything that looks abnormal and recommend the best treatment option. 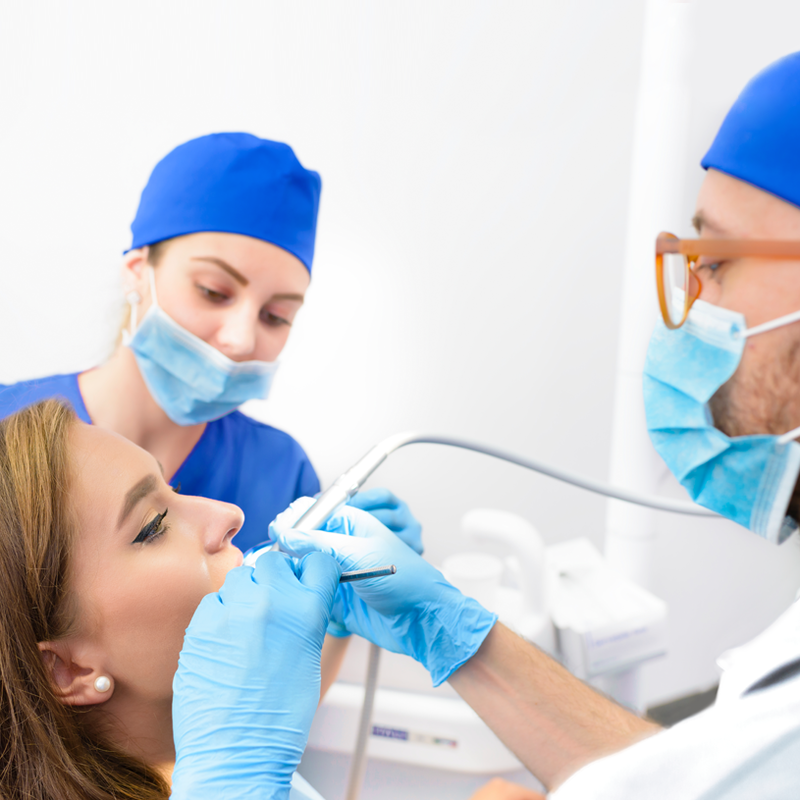 Based on the extend of the repair needed and what’s best for you, our team will use different filling materials to complete a painless procedure that restores your teeth back to normal function. As part of your child’s dental routine visit, we’ll apply fluoride and sealants to provide extra protection for teeth decay. 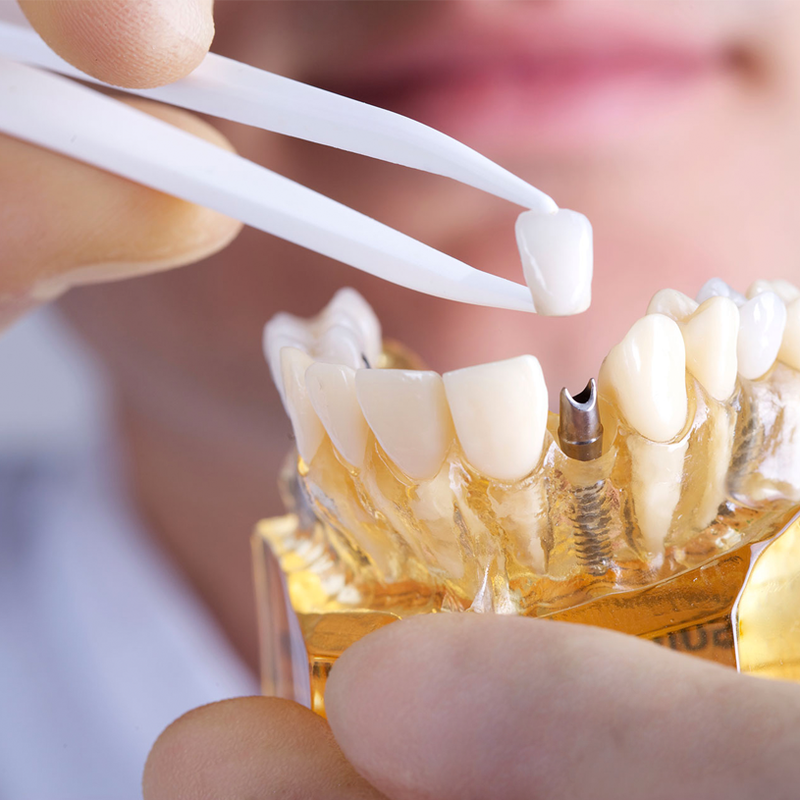 It’s a painless and fast service to seal the back teeth and it protects from bacteria and acids effectively.